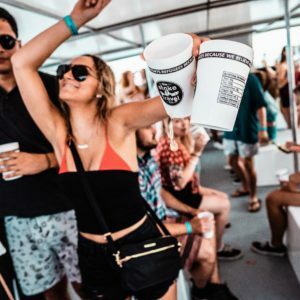 Join Stoke Travel’s BBQ Boat Party for an afternoon of fun at sea, delicious food, and great company! 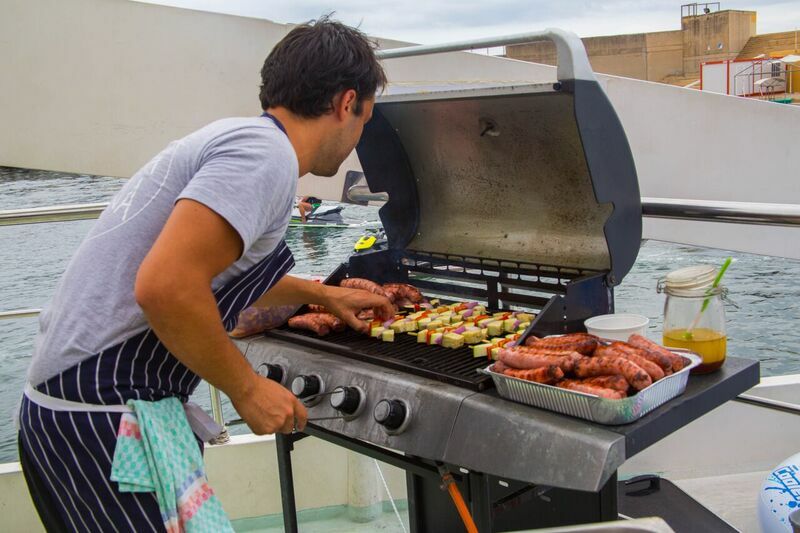 Cruise on a catamaran, seaside swim and BBQ? It doesn’t get much better than this. Stoke Travel’s popular BBQ Boat Party is a real treat. 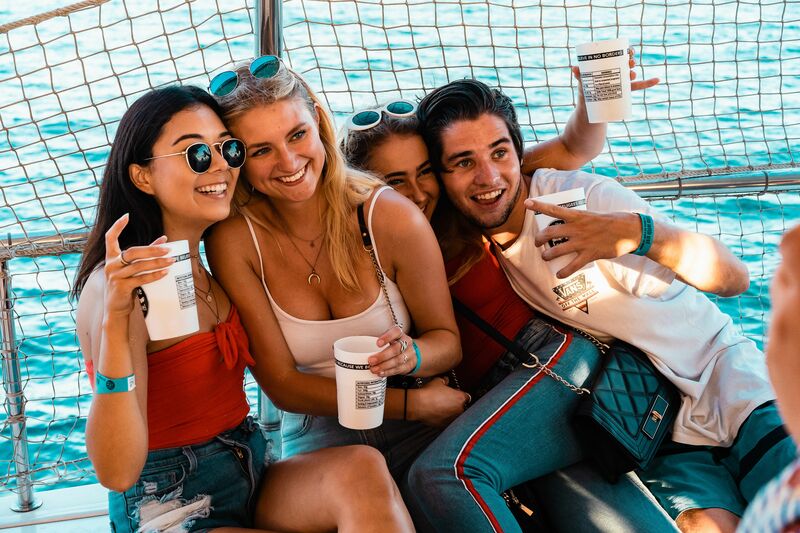 With delicious BBQ, a dip in the sea, and gorgeous coastal views, this Boat Party definitely makes the top of our list. 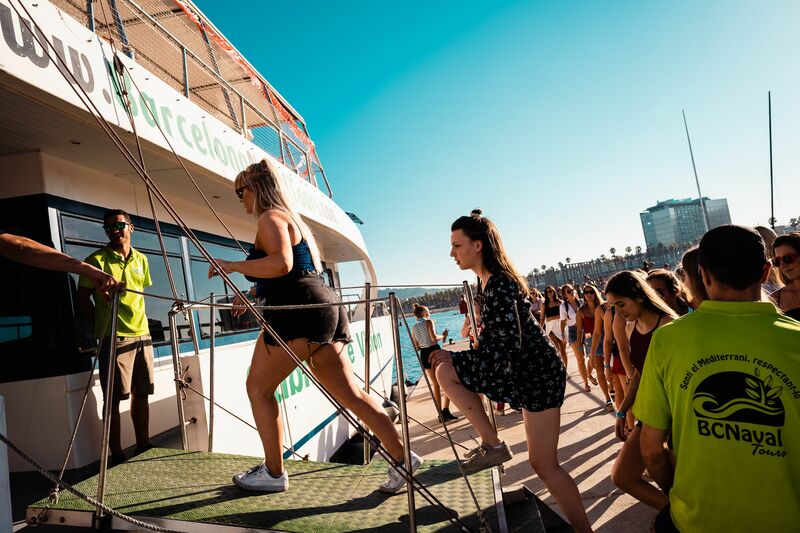 While drifting along the water dance to the tunes pumped out by the resident DJ, enjoy beverages, eat yummy food, and get to know other travelers.